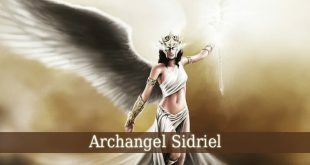 The Archangel Sigils – The sigils are powerful symbols used in rituals of invocation of angels, demons and spiritual beings. The Sigils are mysterious symbols with huge power. And they can be used in numerous ways. These sigils are used in rituals, invocation and even prayers. 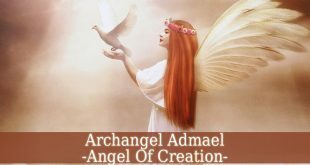 Knowing an archangel’s sigil makes the communication easier. It keeps the angel close to you. 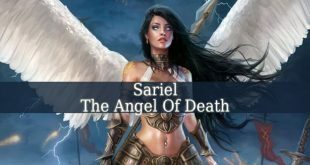 So, the archangel can protect and guide you. Although it is extremely easy to find sigils on the internet. It is better to make your own archangel sigil. The too complicated looking sigils might be fake. 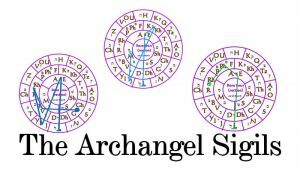 The real Archangel Sigils are made with the Rose Wheel. Therefore, find a clean Rose Wheel. Then print it. 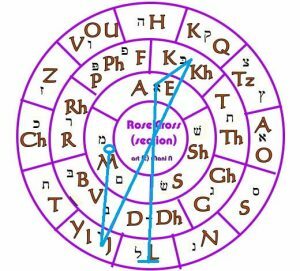 Meanwhile find the Hebrew translation of the archangel that you want to communicate with. 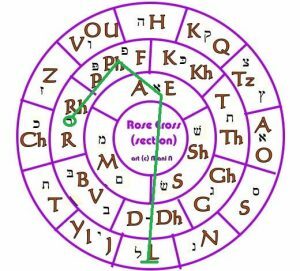 The symbols that you will find after translation are מיכאל as Michael,רפאל as Raphael,גבריאל as Gabriel andאוריאל as Uriel. You start with putting a little point on every letter of the name. Then draw lines starting with the first letter. Therefore, draw a line between the first 2 letters. Then continue with a line between the second and the third letter. And so on. The last line leads to the last letter. And your sigil is done. In the photos you will see how the lines will look like. This Archangel Michael Sigil brings protection and courage. Use this sigil for protection for yourself, your family and your home. 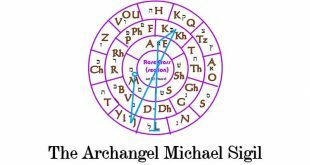 Also, this sign will help you to communicate with Archangel Michael. 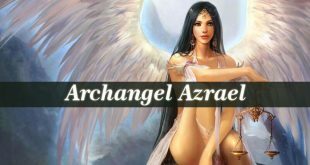 This powerful archangel helps you in moments of fear, worry and indecision. Invoke him when you’ve lost hope. And when you feel lost. He will bring you will-power and courage to face your life. This sigil will bring Archangel Gabriel, the divine messenger, closer to you. He helps you to express yourself. Invoke him when you find it hard to communicate with others. When you feel unheard. He also fills you with ambition. With his motivation, you will achieve all of your dreams. Raphael is the angel of healing. Therefore, invoke him in case of illness, sickness and disease. He brings healing energy and comfort. He also reduces pain and accelerates healing. 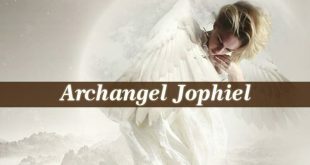 Archangel Raphael also protects you. He is the patron of those who travel. Therefore, invoke him with this sigil before a long journey. And he will protect you the whole road. 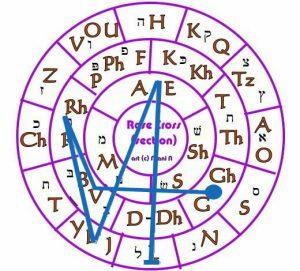 These Archangel Sigils are correct and functioning. But be careful how you use them. Because they are powerful and the results might be shocking. Archangels can be heard, seen or felt with these sigils. Which is a shocking encounter for many.